There are more soil microorganisms in a teaspoon of healthy soil than people on the earth. Millions of species and billions of organisms—bacteria, algae, microscopic insects, earthworms, beetles, ants, mites, fungi and more—represent the greatest concentration of biomass anywhere on the planet. Microbes, which make up only one half of one percent of the total soil mass, are the yeasts, algae, protozoa, bacteria, nematodes, and fungi that process organic matter into rich, dark, stable humus in the soil. Farming practices place strains on the viability of existent populations. 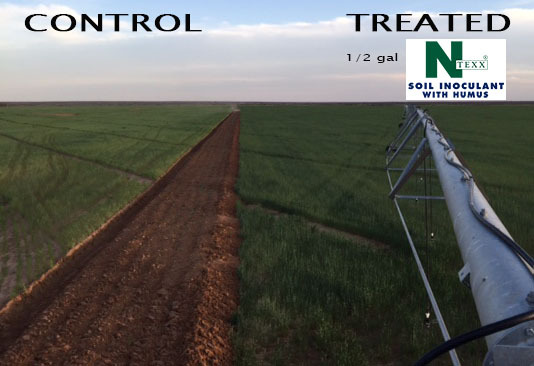 NTexx and WasteAway will bring the populations back to the levels needed for optimum plant production.